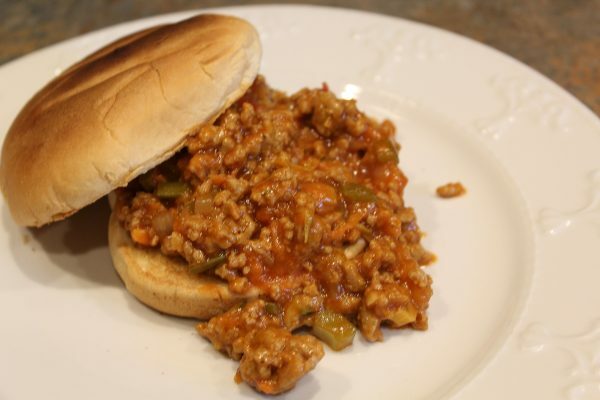 I have loved Sloppy Joe’s since I was a kid. In fact, I love everything about them! Mine were a tad more “involved” than the one’s my mother served us, but the basic concept was the same. 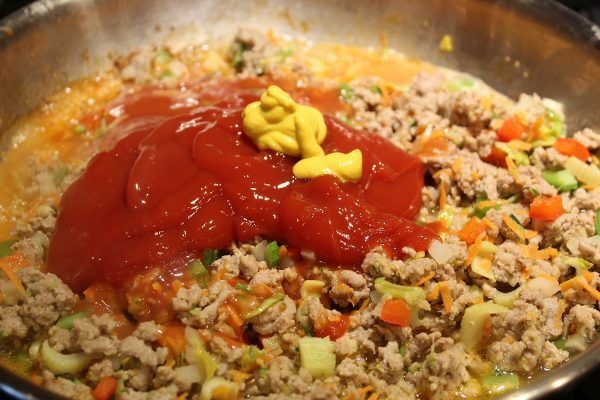 Meat, ketchup, celery, seasoning etc and what kid or adult for that matter, does not like dinner in a hamburger bun that you can pick up with your hands and devour? But, Sparky and I are trying to eat even healthier than we already do, and I had this package of ground Turkey, so the rest is history! 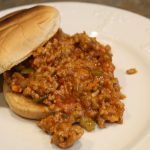 I wasn’t sure that Dan would like this Turkey version, but happily while I was cooking away, he tasted them and declared he liked them even better than traditional Sloppy Joe’s. Winner! 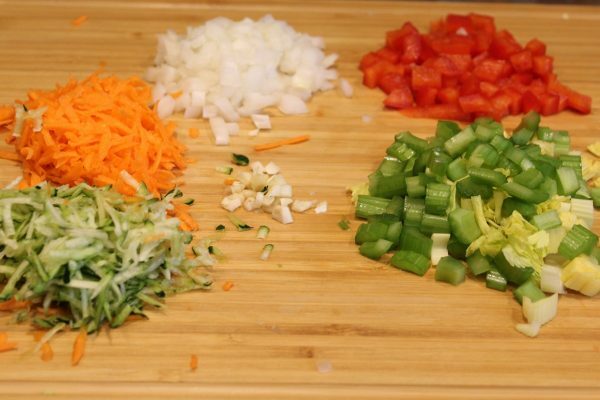 I sneaked a lot of vegetables into my recipe which is actually a great way to get your kids or your spouses to eat veggies without them even knowing it. These Turkey Joe’s pack a power house of flavor which is important as ground Turkey is kind of bland. So, let’s get busy! 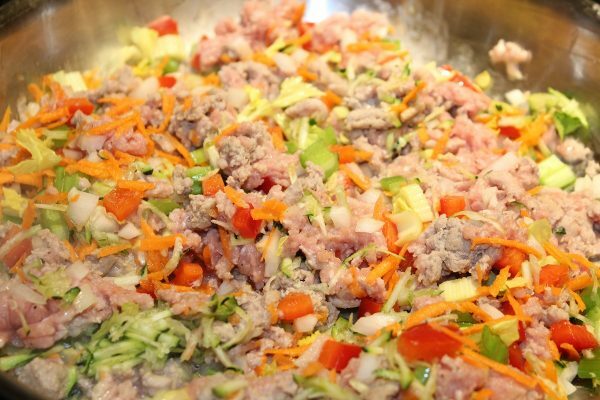 Packed full of both flavor and vegetables, these Turkey Joe's are sure to become a family favorite. They go together fast and dinner is on the table in 30 minutes! So delicious we both ate more than we should have eaten. Think of them as pure, healthy comfort food! The ingredient list may seem lengthy, but most of the ingredients will already be in your pantry. I provided measurements for your reference but by all means if you have half an onion or a quarter of a red bell pepper, or a whole carrot, use it! 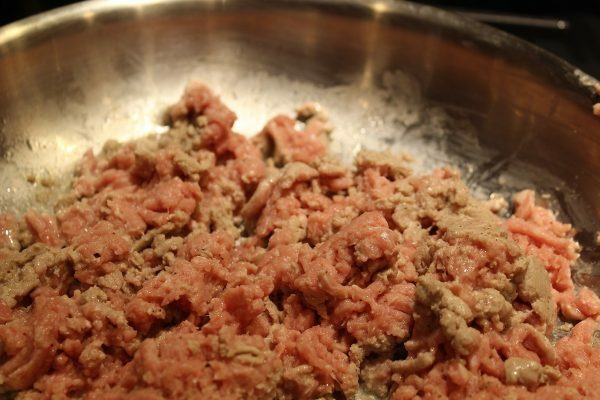 It's important that the ground Turkey be thoroughly cooked but not dried out. Add the remaining ingredients to the skillet. 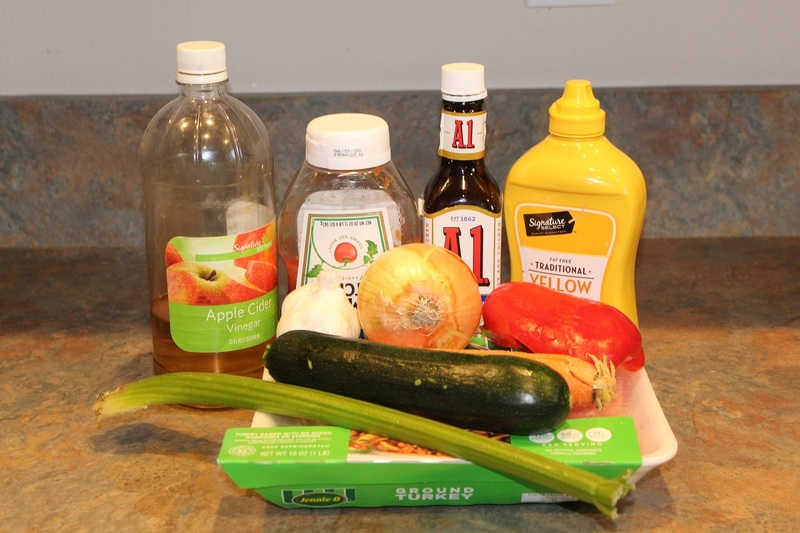 Ketchup, Water, Mustard, Vinegar, Steak Sauce, Molasses, Brown Sugar, Salt and Pepper. 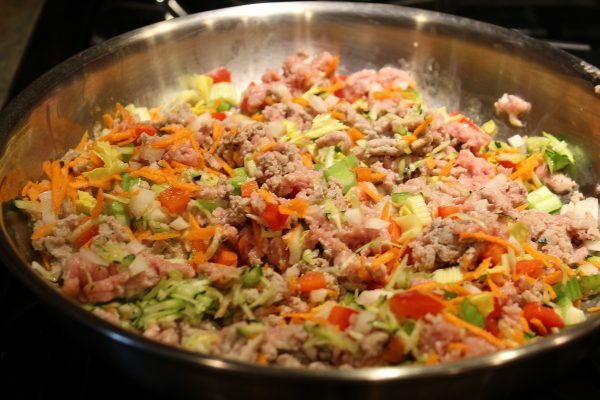 Stir together well and simmer for about 15 minutes or until the sauce has reduced to how thick you desire. That's it. Done!